Our Waxing Course meets the Habia National Occupational Standards and covers the various types of hair removal, anatomy and physiology, skin disorders and diseases, contra-actions and contra-indications, reception, consultation, ventilation, technique, male waxing and aftercare. The course teaches everything you need to know about carrying out a professional waxing service on different areas of the body including the legs, bikini line, underarms and facial waxing. Our Waxing Course includes the The Professional Standards course for students who have not previously completed this course. Waxing is an excellent addition to any treatment menu and provides repeat business as it is an essential maintenence option for many clients. The Waxing Course meets the Habia National Occupational Standards and covers the various types of hair removal, anatomy and physiology, skin disorders and diseases, contra-actions and contra-indications, reception, consultation, ventilation, technique, and aftercare. 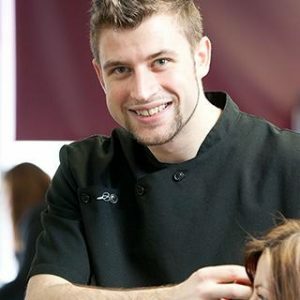 ,please go to www.beautyguild.co.uk for their terms and conditions on membership (please note this will cover you for any other courses booked within three months).